Jared Gabriel Manzanares faces charges for two counts of first-degree murder for his alleged role in a deadly shooting in the parking lot of a Westminster Walmart. Nearly two weeks after Gregory Gavaldon was found gunned down in the parking lot of a Westminster Walmart, the Westminster Police Department says it has a suspect in custody. Jared Gabriel Manzanares faces charges for first-degree murder after deliberation with intent and first-degree murder during the commission of a crime, according to a news release from Westminster police. He was also wanted on a felony warrant from another jurisdiction, but it’s unclear where that was. Police first found Gavaldon, 57, at the Walmart at 200 West 136th Avenue at around 2 a.m. on Oct. 26. The initial investigation revealed that someone inside a late model black Dodge Durango was parked next to another vehicle for approximately 20 minutes, according to Westminster police. Investigators believe the person driving the Durango shot the Gavaldon, and then took off. Gavaldon was dead when officers arrived. 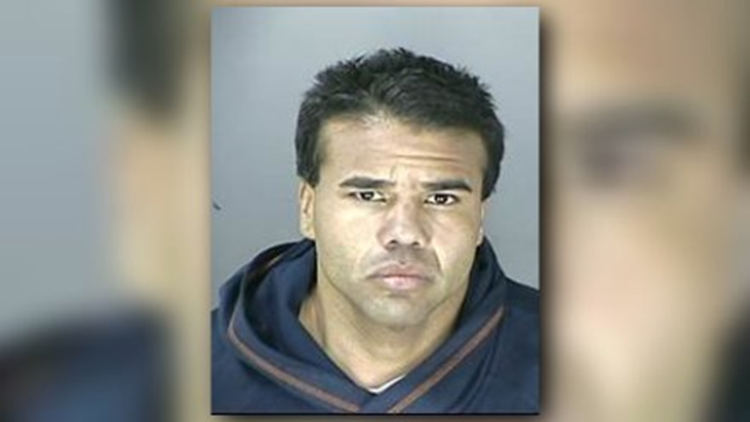 Police have not said if Manzanares knew Gavaldon or what they believe motivated the shooting. Manzanares will be housed at the Adams County Detention Facility.